In Barcelona again for another round of training and updates on the use of Silhoutte Soft sutures. It was again an interesting 2 day session with over 100 Drs from all over the world. 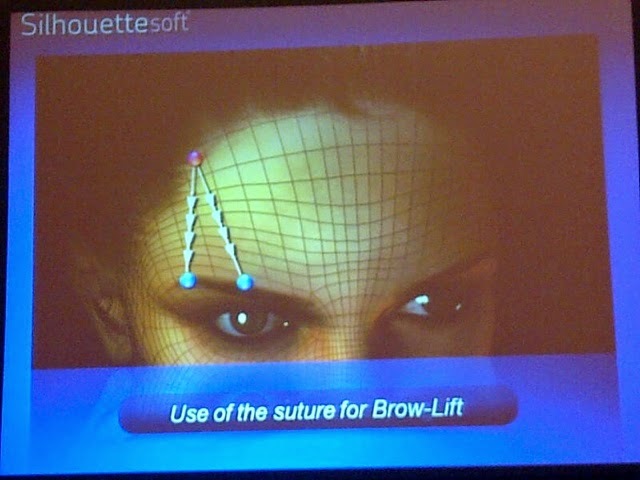 New techniques included for brow lifting, mid face lifting and especially for lower face to define the jawline. 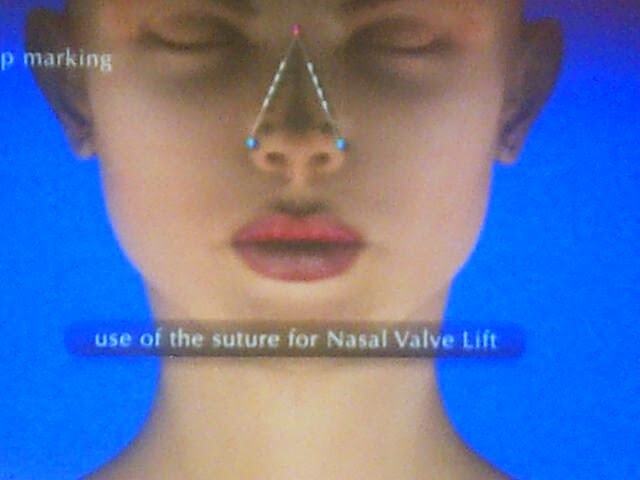 New techniques for neck lifting, nasal flare reduction, breast lifting, buttocks lifting and reduction of the upper arm flabbiness. 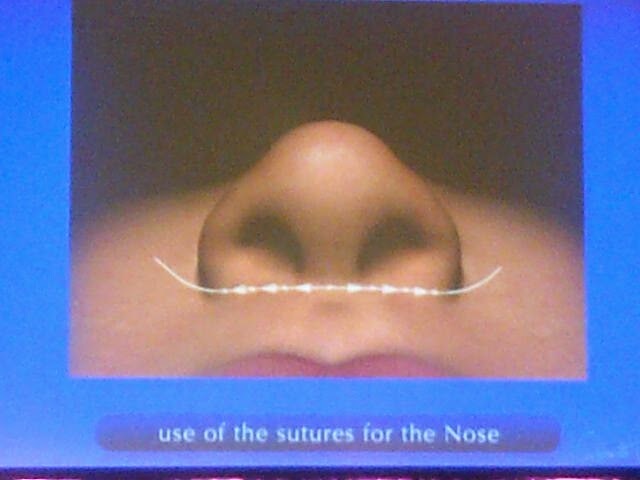 The new 16 cone sutures with 8 cones on each side instead of 4 was also introduced. This allows for less threads or sutures to be used for the same effect due to a stronger and better 'hold' of the skin , thus a better "lifting" effect. I tried it out upon my return and lo and behold , the hold is better and a more profound lifting is seen. What's best is I am able to achieve the same results with less no of sutures allowing for better affordability to patients.